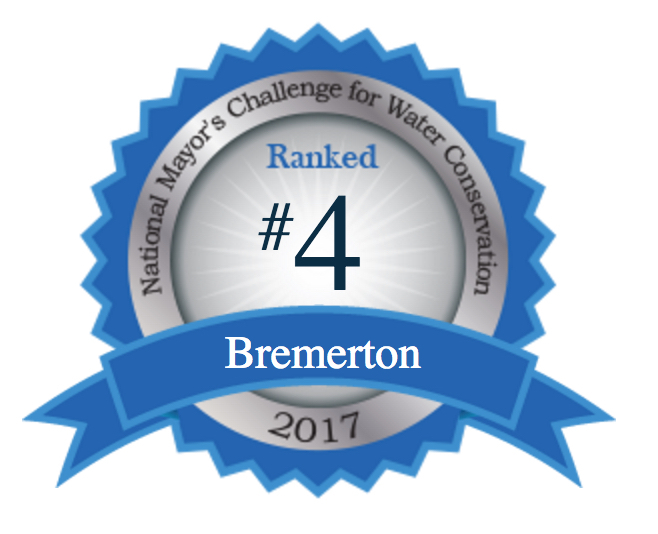 Up to 14 abandoned buildings or otherwise underused properties in Bremerton will undergo pollution assessments with an eye toward ultimate restoration, thanks to $300,000 in federal “brownfields” funds. 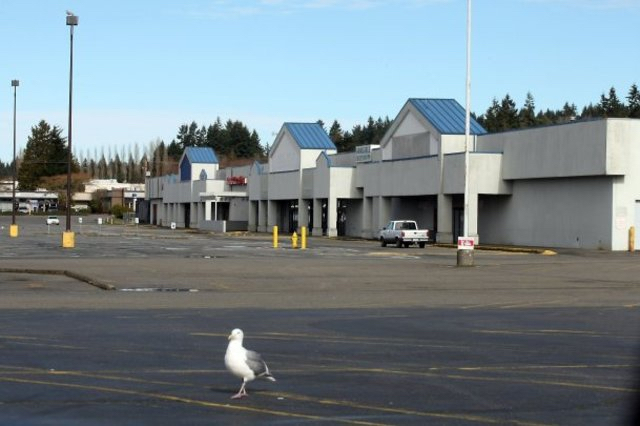 The old K-Mart building in East Bremerton is one of many properties that might benefit from a new brownfields grant awarded to the city of Bremerton. The pollution assessments are considered a first step in restoring life to properties that have been neglected because of the high cost of investigating and cleaning up hazardous substances on the sites. I already miss Ron Ross, who was the inspiration for numerous stories I wrote through the years. 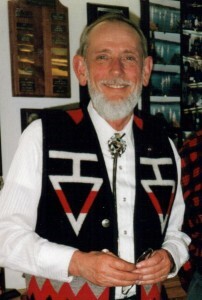 Ron died two weeks ago, on May 26. 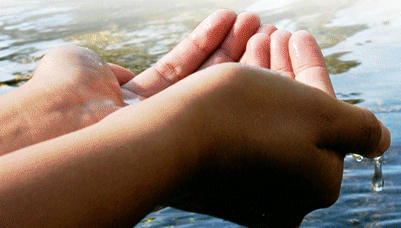 Every few months, Ron would call me with a questioning tone to his voice. He would talk about some city, county or state policy or regulation and tell me how it was working, or not working, and how it was affecting him or someone else. “How does this make any sense?” he would ask. Many times, Ron would have the nut of an issue, which would pan out into a story. Sometimes these stories involved property rights, but Ron was never the kind of property-rights advocate who believed a person should be able to do anything he wants with his property. He just wanted government rules to make sense and work for the majority of people. It drove him crazy when a well-intentioned regulation caused more problems than it solved. Ron was, if anything, a common-sense kind of guy. If the salmon couldn’t get upstream, he didn’t wait for all the permits he was supposed to get, not while the salmon were waiting. He just got out with some volunteers and moved the fish upstream — not to a place of his choosing, but to exactly the place where they were supposed to go. How could anyone argue with that? Jacquelynn Gehring, a second-grade student in Sheri Stambaugh’s class at Crownhill Elementary School, was named the top winner in a recent coloring contest sponsored by the city of Bremerton. Bremerton Mayor Patty Lent presented awards to the winning students at a City Council meeting on May 16. The other winners are Alaura Mercereau, second-place, and Emalee Wheaton, third place, both from Crownhill. 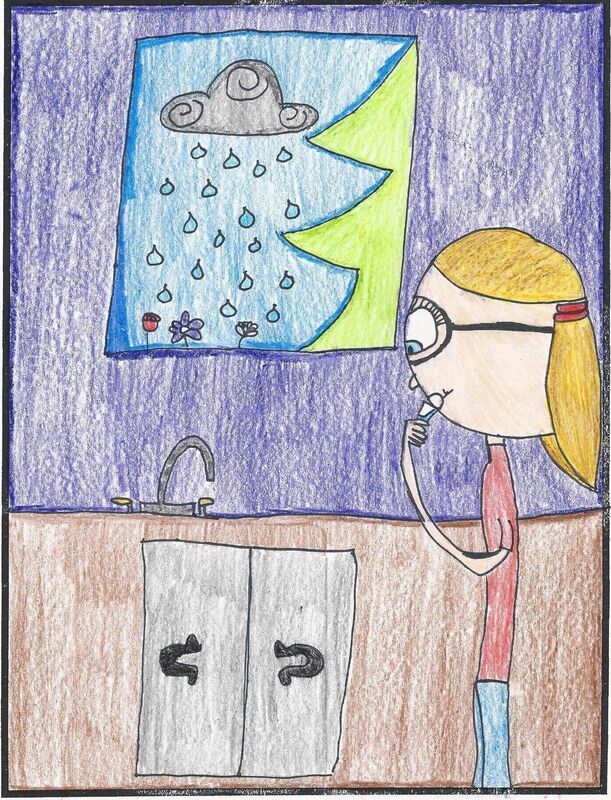 An honorable mention was awarded to Destiny Hoaeae from Naval Avenue Elementary School. Their pictures will be entered into a national Drinking Water Week contest sponsored by the American Water Works Association. 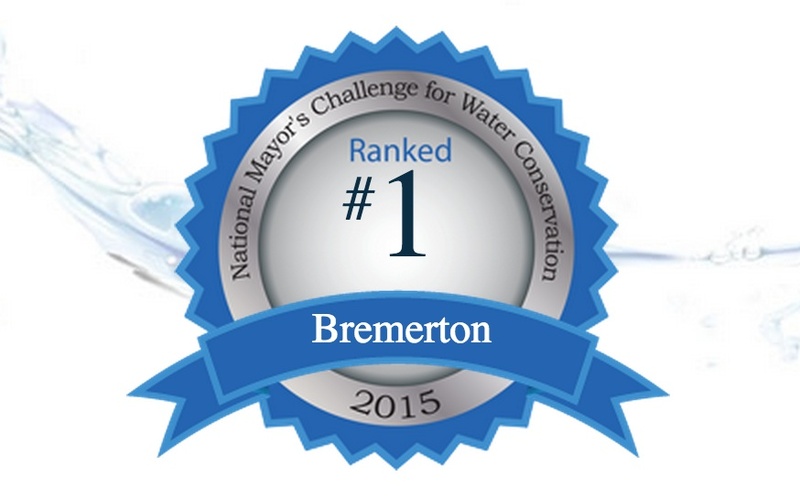 Kathleen Cahall, Bremerton’s water resources manager, has done a good job promoting National Drinking Water Week, a time to recognize actions at the local, state and national levels that ensure that we have the cleanest water in the world.